Thanks to everyone that entered! If you didn't win this time CHECK BACK! I will be posting giveaways throughout the entire month of November! Hair bow giveaway going on NOW! Hey Crafty friends! I'm sure you all need MORE supplies right? I have quite the assortment for ONE lucky friend. 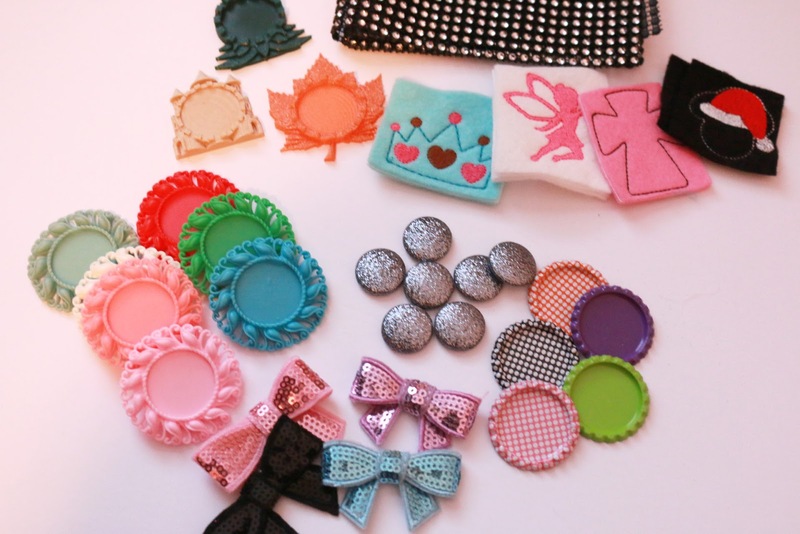 Various other bow making/Craft supplies (Such as: felties, bottle caps, cameos, sequin bows, sequin buttons. rhinestone mesh.....PLUS MORE!) This photo is just a portion. The rest shall remain a mystery! It's easy! If you are a subscriber to my youtube channel, Mommy Crafts A lot just leave your youtube name below (or the google id you use when signing in). THAT'S IT! You are entered to win. Not currently subscribed? That's no problem. 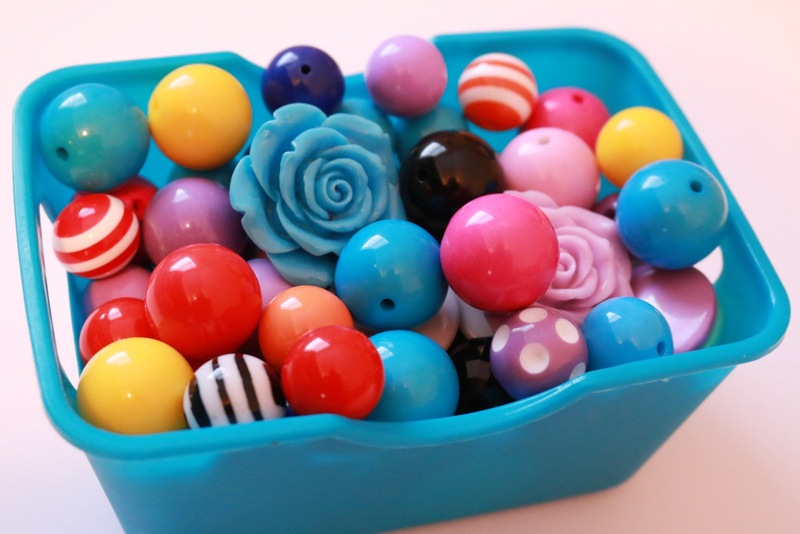 Just click the "Subscribe" button --->MommyCraftsAlot<--- then don't forget to come back here and leave a comment with your name. Giveaway ends on Wednesday, November 4th! Winner will be announced HERE on the blog. ** RANDOM DRAW** Winner will be checked and verified via Youtube subscriptions. If original winner can not be located then another will be chosen in place. Teedan007 is my youtube name. mspacman2561 is my You Tube username. I have just started making bows thanks to your channel and I love watching your videos. I would love to win this. Hi there! I do subscribe to you! My google id I use when signing in to You Tube is Kristen Dawn. Thanks for doing this giveaway, this is awesome! Jamie Rocha...........Thanks for the chance!! Oh i hope i win :) i absolutly love the ribbon you usr it is absolutly beautiful! M.flores3717@gmail.com hope i win!!! :) my name is marie!! Would love to win! I just started making bows for my daughter and nieces. OMG! What an AWESOME contest (just based on what you are showing)!!! My google name is Putznanu (Debbie) and I believe my Utube name is Debbie (I do subscribe). I am so excited for your generous offer! HeyMeranda is my yt name! jacobmarissa22 Wow this is amazing! I'm a huge fan of yours and been a subscriber for about 4-5 years! I learned all that I know from ur channel! Please enter me for this amazing giveaway! My YouTube name is "ItsCarleyTime". Crossing my fingers, this giveaway is awesome! I'm subscribed :) I think through my Google account Krista Skaggs not sure though, lol! I'm so bad with technology! I hoping I'm the lucky winner! Yayyy! Thank you so much for everything you do! You have inspired me to get more crafty! I appreciate you! Please enter me in for the giveaway my YouTube is Kristin Fitzgerald ..fb is Kristin Joy! Thank-you! My YouTube account is cecille Lazaro and I love you bows! Not sure if this is right place lol but I follow you on yt ..my channel name is KraftyKristi. I absolutely love your channel! I am subscribed as "mibbeCakes" or weheartcake4life@gmail.com on your youtube channel! I love your videos! They are amazing and you totally SAVED my TBB bows! I could never get them right before I watched your video!! Antoinette Herrera! :) hope I win! Alexisarceo89@gmail.com or Alexis Arceo idk which it shows as. Love all the new ribbon. I have no idea what my Google ID is.. but would love to enter as soon as I figure it out!!! I love your tutorials!! Not sure but my Google name is mommiesluv1. 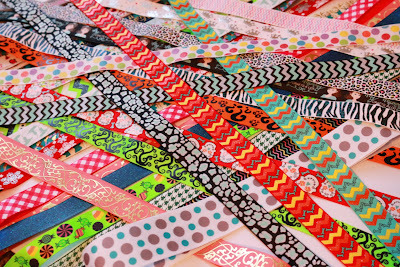 I love seeing your videos and the ribbon hauls you have. Myimajennation1 is my YouTube handle. Long time follower!! So excited, crossing my fingers!! Hi, I love the bows you make, and I appreciate that you show us how to make them, and now you have a gift for one of us, thank you so much. Greetings from Mexico. Hope this is the right place to put my YouTube name. I would absolutely be over the moon to win this! I just started making bows for my daughter and nieces. Sharon Jaime / Sharon6734@Gmail.com not sure if the last one went thru??? I think Kelli Usher for Google? I want to win! I am just learning from your YouTube videos to make pretty bows for my little girls. Thanks for inspirational tutorials. Awesome giveaway! Very generous! You tube name is Beth Gahring. Hi, I love your bows! I started making hair bows for my daughter. Hugs. My name on You Tube is Neidy Trozeski. I is this where I enter to win the neat supplies. Love your videos and tutorials. my youtube name is lmancini1432. My YouTube ID is Brigitte Lanzer. You make awesome videos! Thanks! Hello! Im subscribed under Amy Mayen. Mayendesigns@gmail.com Thanks for an AWESOME giveaway!! Rhonda Harper from youtube. Oh my all of these supplies would be wonderful!! ntellez30 thanks for the giveaway!!! Love you and your bows ! Your the reason I make them ! Hi my name is melissa camacho I follow you on YouTube love your videos , I hope I win jaja. Kathy Phillips Would LOVE to win!! Veronica payne your giveaways looks amazing! !